Our pride and professionalism coupled with our core values, Respect, Trust, and Honesty is what sets S&J apart from other hauling businesses. We have dedicated ourselves to make YOU #1 in what could be a very stressful situation! 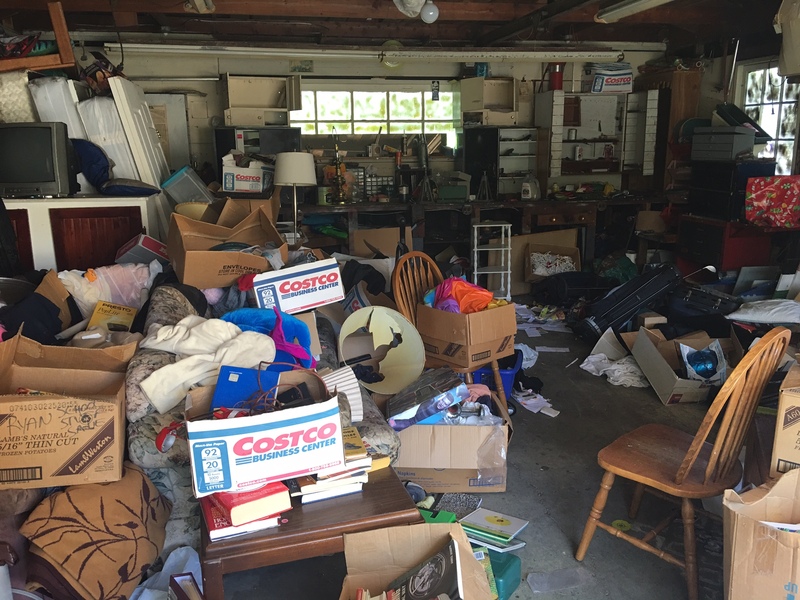 We have a team of trained professionals to manage every aspect of your clean-out, whether it’s an entire house full of usable items or maybe a yard that has become overwhelmed with trash and clutter. You can count on S&J to go the extra mile to ensure your 100% satisfaction at the completion of the job. We consider our customers as family! We are licensed, bonded, and insured for your peice of mind. S&J considers home clean outs an important process of moving forward. Whether it’s a large family home or a specific spaces such as; crawlspace, attic, or office we have the staff to professionally see its completion. We know this process can sometimes be an emotional journey, but have no fear, the S&J professionals with be your partner every step of the way. 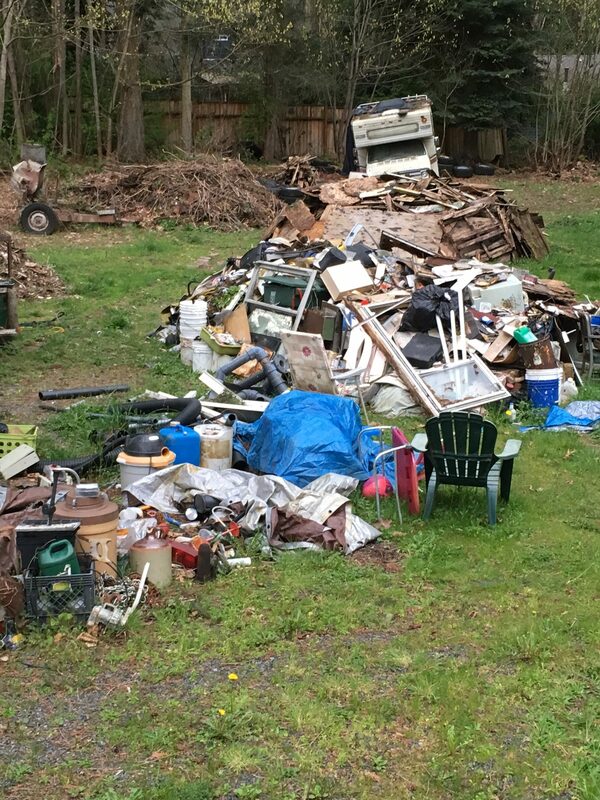 Hoarding can be very overwhelming for any family, but rest assured the staff at S&J will patiently cater to all of your disposal needs. This can also be embarrassing for the families involved and please know S&J passes no judgement and we certainly will maintain your confidentiality! When partnering with S&J you will find we are just regular people making a difference and providing the help you deserve. Estate clean-outs have the potential to be very emotional for families, as it has been with our own family. S&J works side by side with you to ensure your families contents are taken care of and disposed of according to your wishes. We partner with donation centers and non-profit organizations to ensure your good usable items have a new life with a new family. We take pride in being on time, reliable and making you the #1 priorty. Please Feel Free To give S&J a call for your no obligation estimate. We look forward to hearing from you! When you need a helping hand give S&J a call.